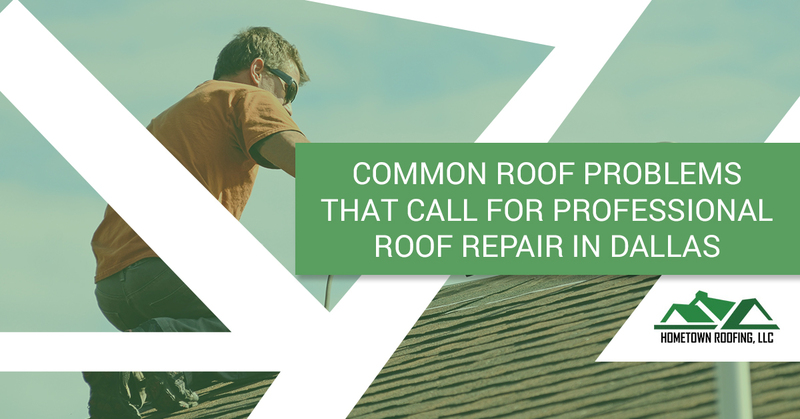 More often than not as homeowners and business owners, our property’s roof isn’t necessarily always at the top of our priority lists — until it’s too late. There are many different roof problems you might eventually experience with your roof that call for professional roof repair help in Dallas. The longer you wait to repair whatever may be causing trouble to your roof, the more likely the damages will worsen and the cost to repair your roof will skyrocket. Luckily, at Hometown Roofing, our roof repair services are some of the most trusted in the Dallas, Texas community. Is your roof in a repair emergency? Do you need repair for hail damage? Or maybe you need to replace missing shingles? Whatever roof repair service you might need in Dallas, our team of professional and qualified roofers can get the job done right and on time. Call us today for a free estimate. Here are some common roof problems that might call for our professional roof repair services in Dallas. A leaky roof is one of the most common problems that call for professional roof repair, and depending on the severity of the leak, it is mostly a quick fix on our end of things. Leaks typically occur from natural inclement weather conditions such as snow, rain or hail. If you don’t repair the leak right away, mold and rot could build up, affecting your roof’s overall lifespan. Leaks can also damage the interior of your home as well if you don’t get them fixed right away. Water that collects into pools or ponds on your roof is an obvious sign you have a roof problem — especially if you have a flat roof type. If you do not address this issue immediately, your roof could be more likely to see the growth of algae and your shingles will weaken at a faster rate. Unfortunately, not all roofers put the proper care and time into installing a roof for a property. If you have regular issues that arise when it comes to your roof, your roof might be poorly installed or installed completely incorrectly. A poor or faulty installation can shorten the lifespan of your roof, and you’ll likely continue to have common roof issues. 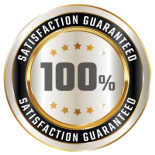 Hire a well-trusted professional roofer to correct any faulty installation issues. Not all roofers can provide the same high-quality roof repair services that our team at Hometown Roofing in Dallas can. 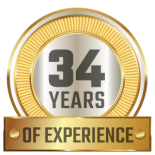 We have 34 years of experience in our industry and we are locally licensed and insured to tackle your residential and commercial roof repair projects. Whether you need help fixing a leaky roof or you’re in a roof repair emergency, we’ve got you covered. For more information on our roof repair services or to schedule an appointment with our team of roofers, call us today at (888) 798-2917 or fill out our online form. 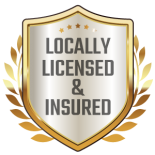 We offer a free roof inspection for all our customers!